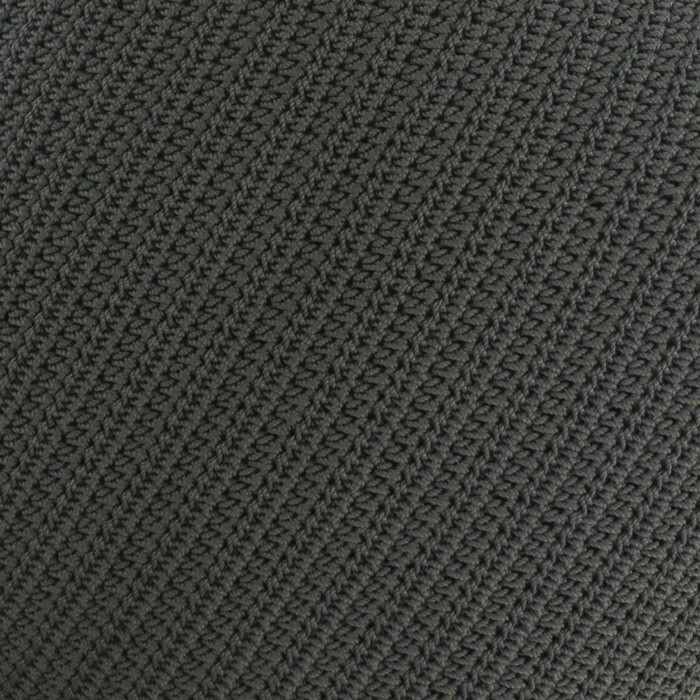 Create a warm and inviting outdoor living space with the addition of our Gigi square crocheted pillows. 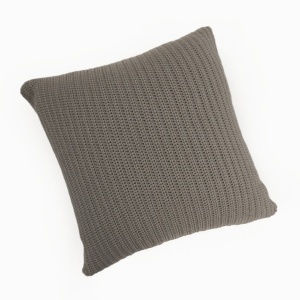 These gorgeous throw pillows are handmade and the quality of the crocheted pattern is absolutely amazing. 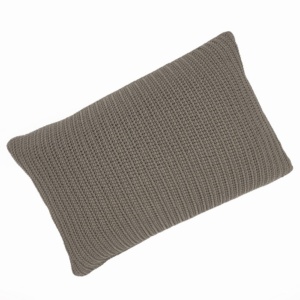 You may use these pillows indoor or outside on your deep seating and relaxing furniture. 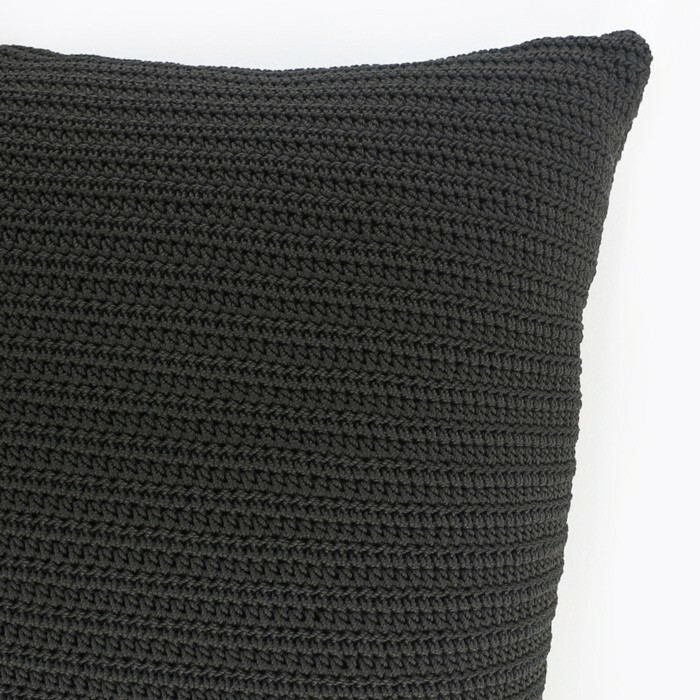 The pillow cover with a hidden zipper is crocheted with polypropylene rope; this allows them to be strong and durable. 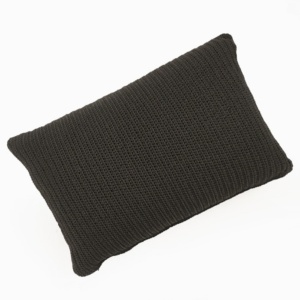 The pillow insert is moisture resistant, but we suggest bringing them indoors during rainy season if you want them to stay dry for immediate use. The covers can be spot cleaned by hand. 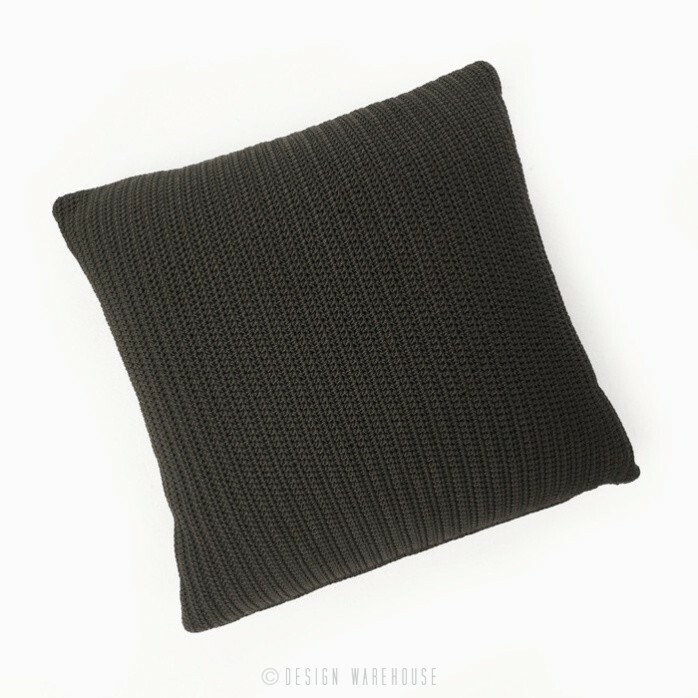 We love these pillows and think they will add the perfect finishing touch to your relaxing space.